Fastest male in the time trial was Slovenian Matej Kravos winning his age group M19-34 in an average speed of over 48km/h. 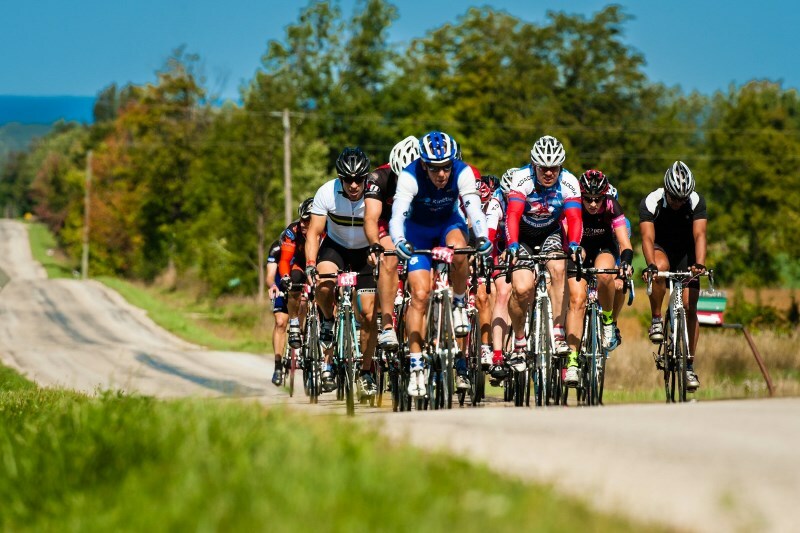 His compatriots Andrej Gucek (M40-44) and Gregor Tekavec (M40-44) finished in second and third. Fastest female on the same course was Mateja Roglic (F19-34) with an average speed of 41.7km/h. She beated another Slovenian Laura Simenc by 10 seconds while Deborah Mascelli from Italy finished in third at 19 seconds. All three ladies came from the youngest age group. 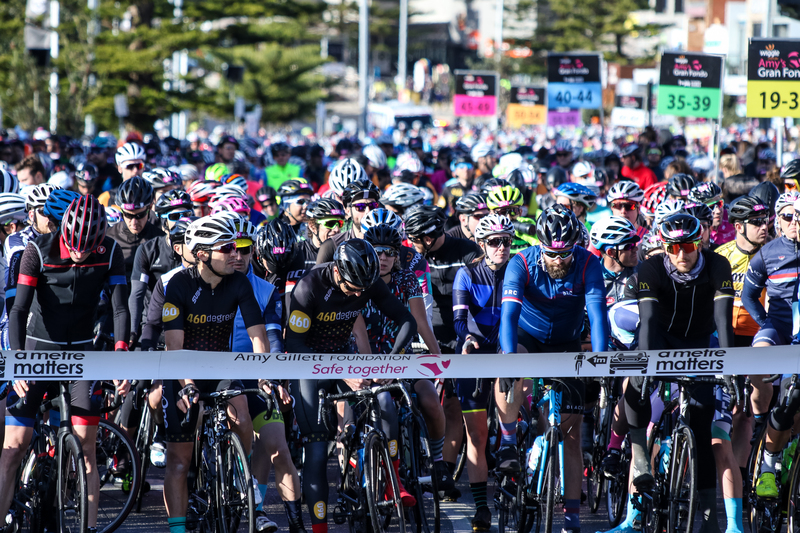 The 155km Granfondo and 97km Mediofondo on Sunday is traditionally a fast race with one major hill splitting the different competitors in smaller groups but an option to come back in the long downhill and flat part towards the finish. 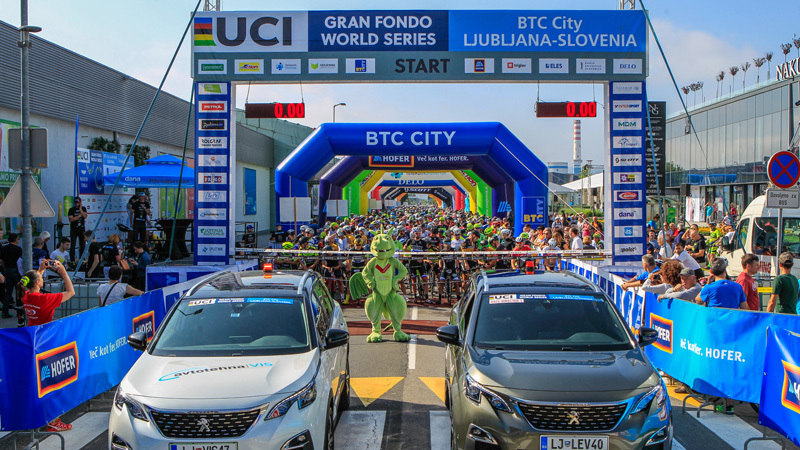 German Alexander Steffens beated Slovenian Gregor Sikosek in a sprint with two for the overall victory in the Granfondo while Gregor Tekavec repeated his third place from the time trial. First female on the long course was Italian Azzurra D'Intino beating her compatriot Deborah Mascelli in the sprint. Slovenian Tina Brelih completed the female overall podium by winning her F35-39 age group four minutes after the two Italians. In the short course the victories were respectively for Alic Miha and Erika Jesenko.